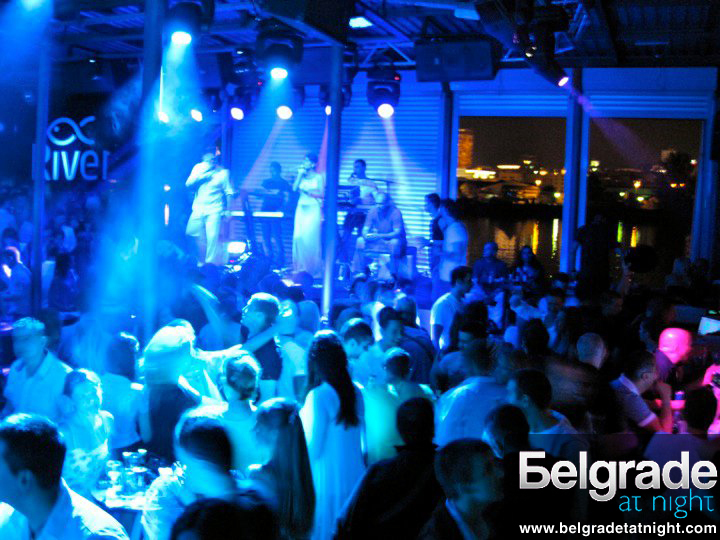 Club River is a floating river club and it is basically one of the newest mainstream clubs in Belgrade, famous for its exciting night life and good fun. Whenever you go, you’ll be greeted by a positive vibe that will make you feel completely relaxed, as if amongst friends, especially on Mondays when it is “Friends Night”. Definitely one of the Belgrade top 5 clubs! Capacity is maximum 500 people. It starts to get crowded at 00:30 and works till 5 am. Location: Club River is located on the riverbank of the river Sava, on the Novi Beograd side between the tram bridge and the bridge Gazela.